March 21, 2017 6:00 p.m. to 8:30 p.m.
Immunotherapy researchers are applying new insights into how the immune system works to unleash its power on cancer and fight autoimmune diseases like diabetes, MS and rheumatoid arthritis. Private investors, VCs, and pharmaceutical companies are investing hundreds of millions of dollars into groundbreaking immunotherapies, and clinicians are scrambling to identify and test the most promising treatments. 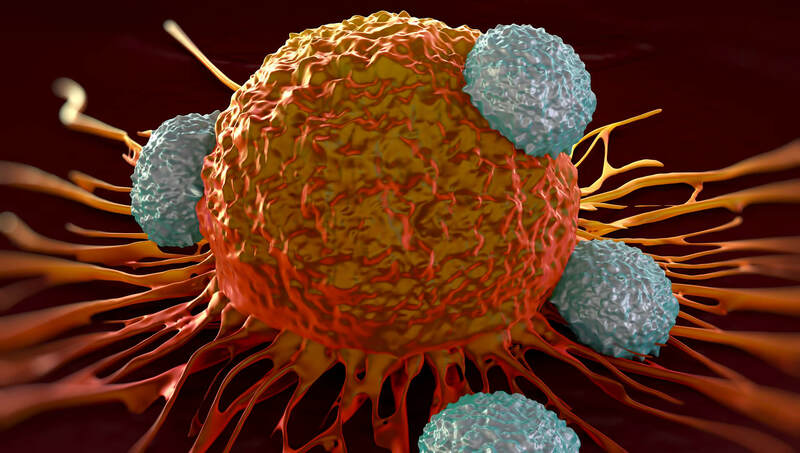 In spite of the huge expense, time-consuming research, rigorous clinical testing, and FDA approval requirements, startups, non-profit organizations, and established companies alike are racing to bring the next immunotherapy to market. Radically different approaches will stand alone, be combined, or fail in crunch time. According to market research firm MarketsandMarkets, the global immunotherapy market is expected to grow at a CAGR of 13.5%, reaching $201B by 2021, promising huge returns. Biopharma companies like Merck, Novartis, Roche and BMS are all-in. With high barriers to entry, are startups able to compete? What strategies are companies taking to be the first to market? Will cancer, allergies, and autoimmune disease someday be a thing of the past? Jonathan MacQuitty, CEO, Forty Seven Inc.
Can’t Make It To Menlo Park? LIVESTREAM TICKETS ARE AVAILABLE, TOO!